We sample 25 years of Bookworm conversations with Kazuo Ishiguro, the 2017 Nobel Prize Laureate for literature. Beginning with a 1990 discussion of his novel The Remains of the Day, the excerpts continue to The Buried Giant, published in 2015. 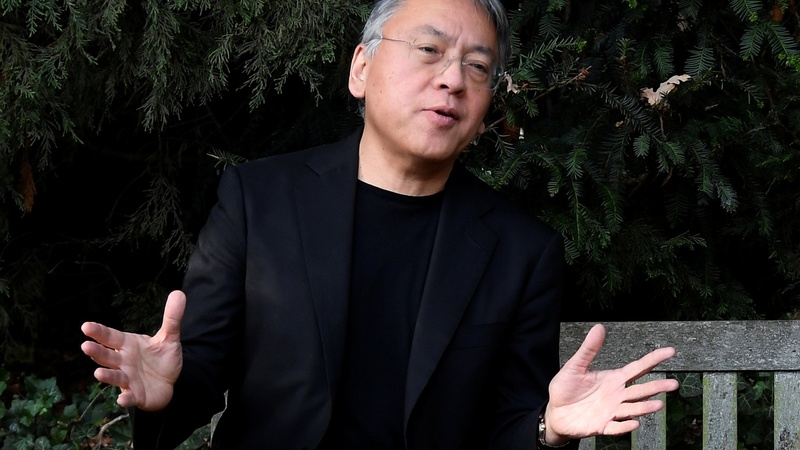 Ishiguro discusses themes that run through his novels – the impact of politics and history on the individual, the interplay between truth and fiction, the vulnerability of children, and the longing for love.